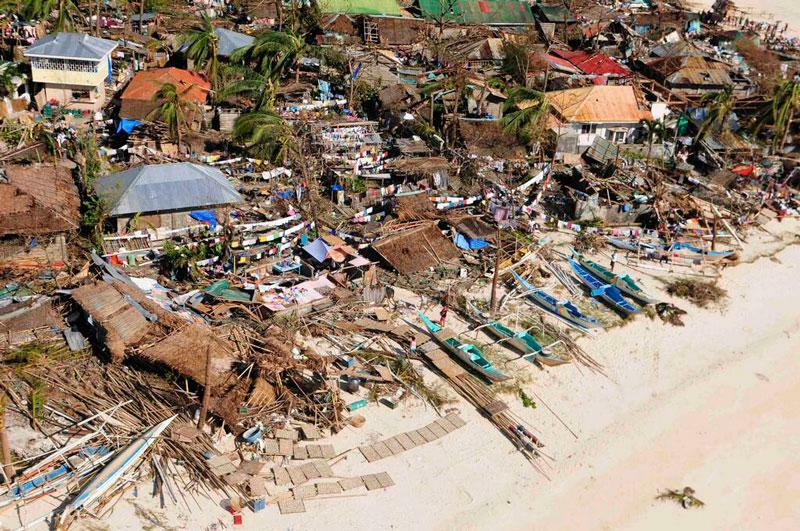 The Rotary Club of Jersey aids the victims of Typhoon Haiyan in the Philippines by sending donations totaling £5,000 to ShelterBox and AquaBox. The news from the Philippines gets worse by the hour. Rotarians out there who visited the UK last year have sent us a plea for help including the photographs shown here. As in the case of Haiti a few years ago it is clear that the urgent need is for Clean Water, Shelter and Food. Shelterbox explain the continued relief process and the story after their initial response.